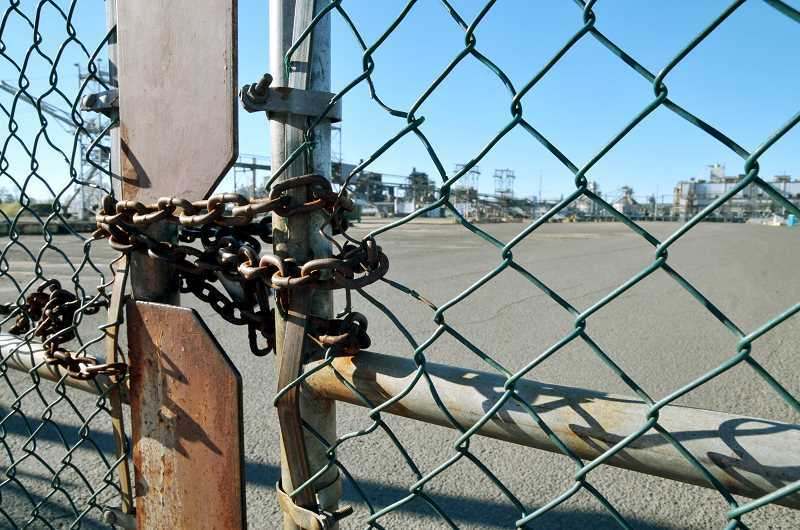 The union representing the hundreds of workers who lost their jobs when Westrock shuttered the Newberg newsprint mill in January 2016, are calling on those former employees, their families and the general citizenry to picket the long vacant mill on Tuesday. In a flyer distributed last week, the Association of Western Pulp and Paper Workers (AWPPW) recognized that Westrock has bought and closed a number of mills across the country in the past several years, including in Newberg and Ohio. "Westrock's been buying up competitors' mills only to shut them down," said the flyer, distributed April 17 by AWPPW President Gregory Pallesen. "They do this to drive down supply and therefore drive up prices for the product that they are producing." In addition, Palleson touched on word of a potential sale of the Newberg mill and that "Westrock won't sell the mill to any business that will re-open it as a paper mill. They've taken the extreme and job-killing step of setting up a sales agreement that contractually extracts from any buyer the promise not to restart the mill." "The paper machines in the mill must be destroyed and not put back into use as a condition of sale," Collins wrote. Palleson argued that jobless former Westrock employees could benefit from the sale of the mill to another paper company, and that Westrock's actions to prevent another paper company from locating in Newberg is wrong. Attempts to contact Collins and Westrock Director of Corporate Communications John Pensec were unsuccessful as of the time of this posting Sunday afternoon. The picket at the mill, 1301 Wynooski Street, is slated for 2 to 3:30 p.m. Tuesday. "Join us at the picket where we'll demand Westrock change its tune and be open to selling in a manner that makes it possible to bring these jobs back!" the flyer concluded.